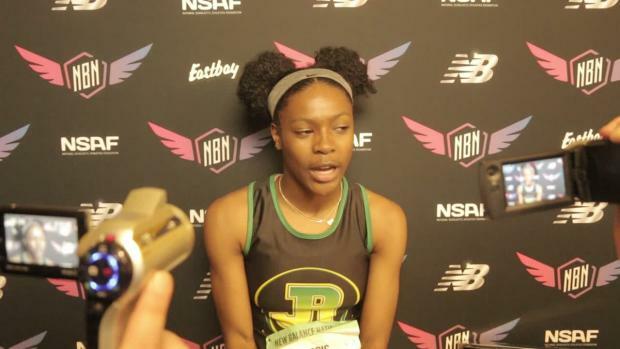 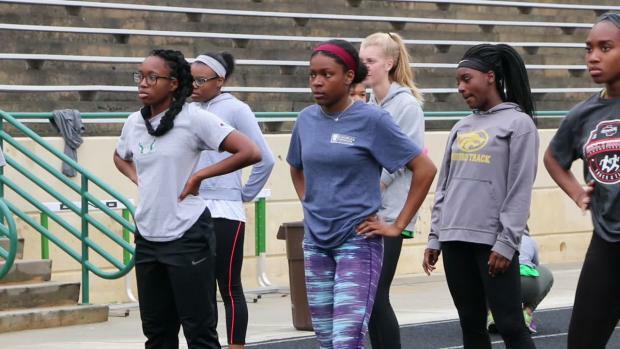 We caught up with Buford (GA) High School junior Kimberly Harris before she went to New Balance Nationals Indoor (NBNI). 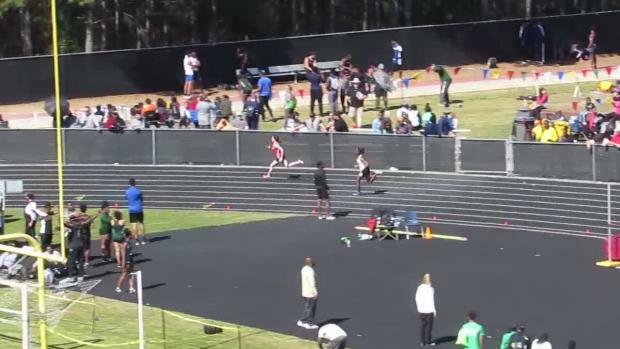 At NBNI Harris won the Championship 400m national title and emerging elite 60m dash title. 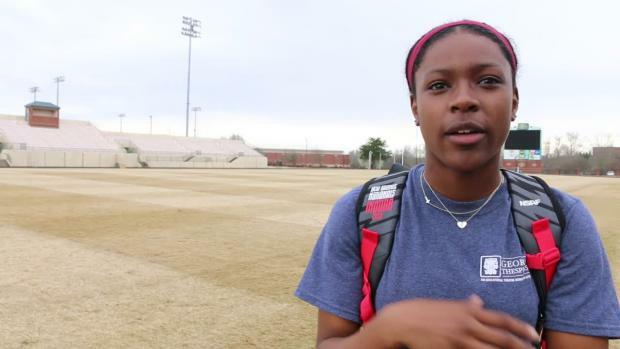 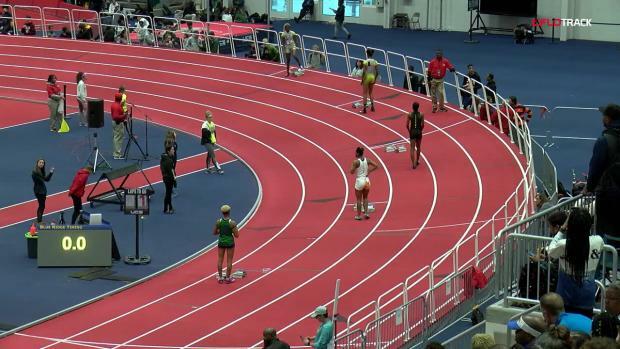 Harris's 400m time of 52.62 at New Balance Nationals Indoor was the seventh fastest girls indoor 400m time all-time. 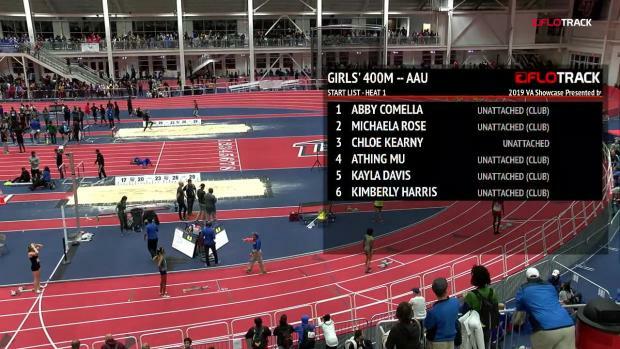 She also became the sixth fastest performer all-time with that run.